Sign up for our new course – Authenticity on Twitter! 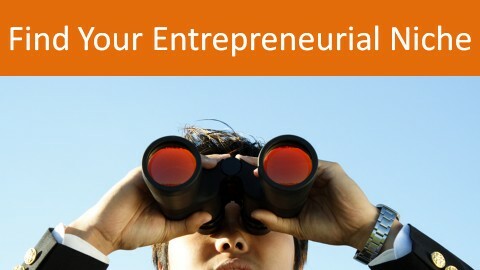 We’ve created a new course that went live on Udemy today! Learning – use Twitter as a personal learning tool. 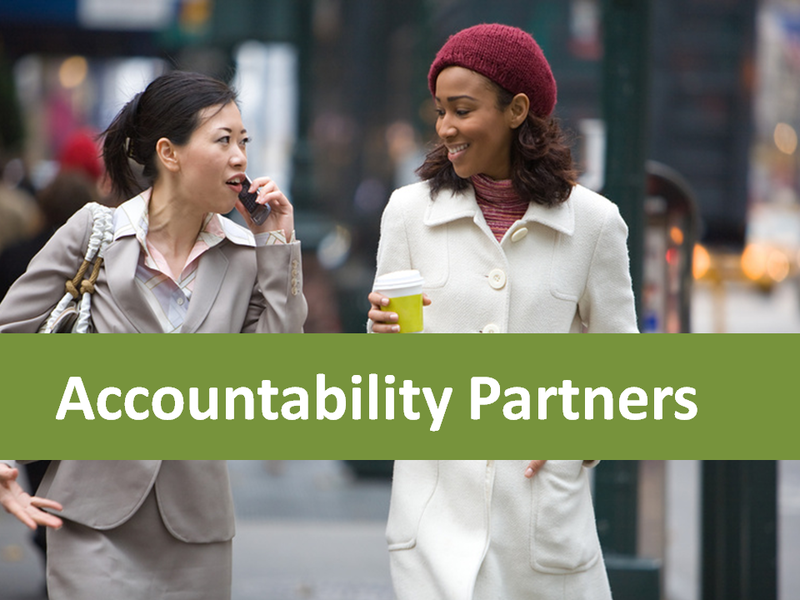 Giving and Sharing – providing support to others, re-sharing the great stuff others are sharing. Competitive Intelligence – find out what your competitors are doing, partner with them, connect them to others and maybe even help them fulfill a competency they have a gap in right now. Networking & Reputation Building – realize that your Twitter account (for business or personal) is an extension of YOU. Make a good impression and do the same thing you would do in an interview or at a networking event – be professional, be focused, be open with information, be helpful, etc. We are offering it for FREE! It’s one hour of video, presentations, and a day-to-day Twitter log sheet, and a few resources along the way. 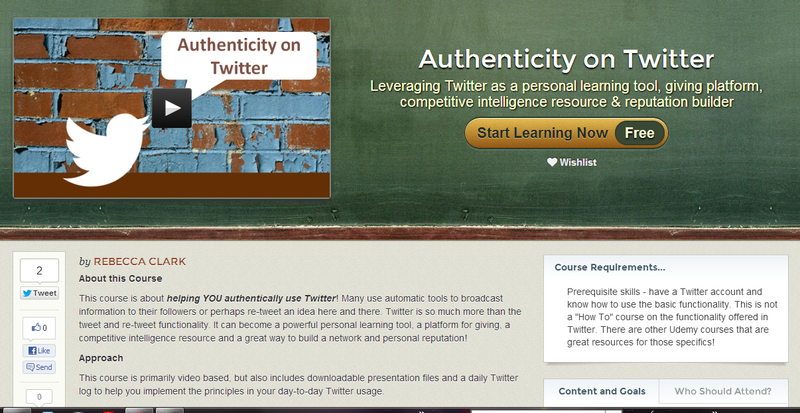 Just go to Authenticity on Twitter and hit the “Start Learning Now – Free” button. Jungle Gyms or Ladders – which will you climb?